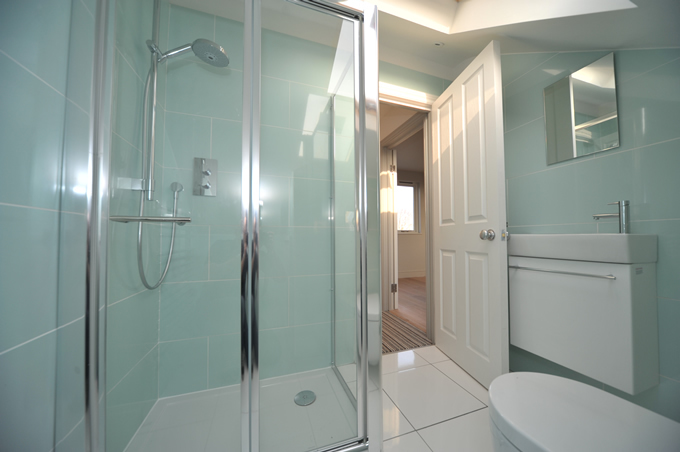 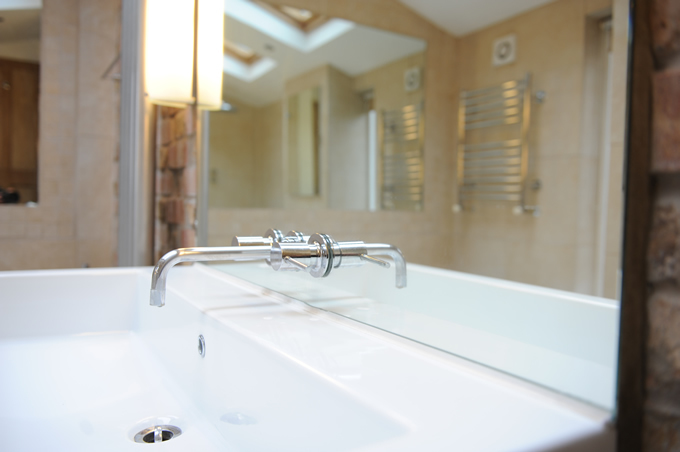 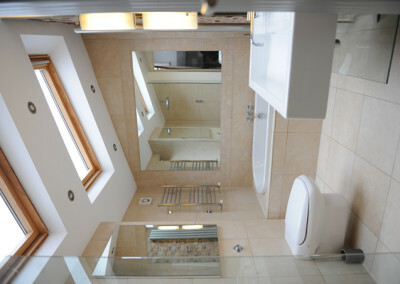 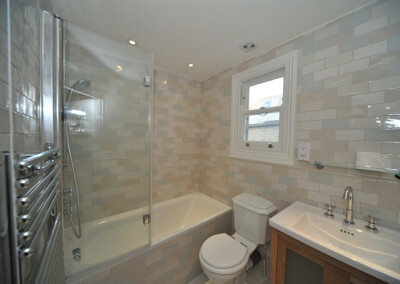 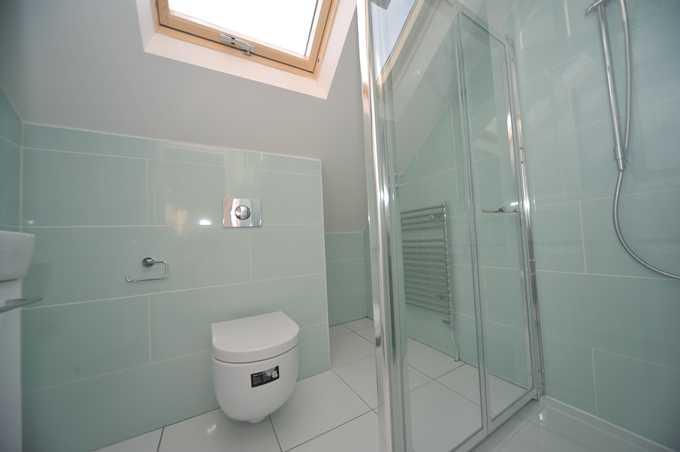 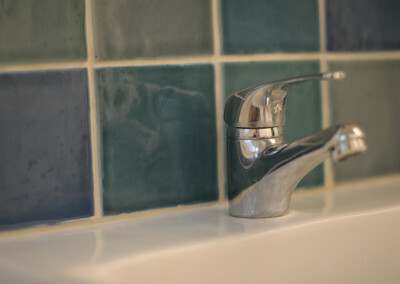 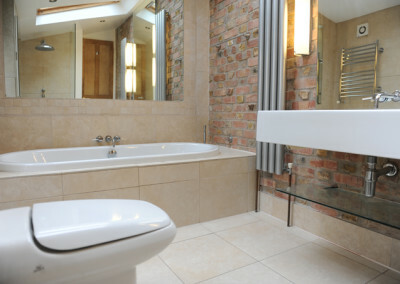 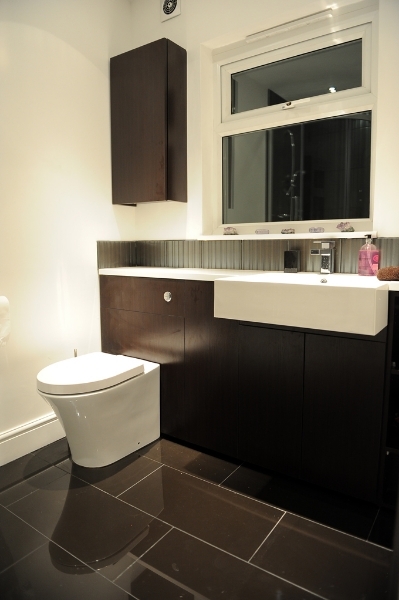 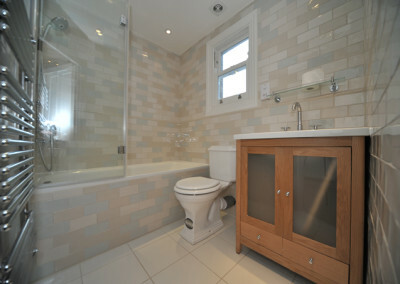 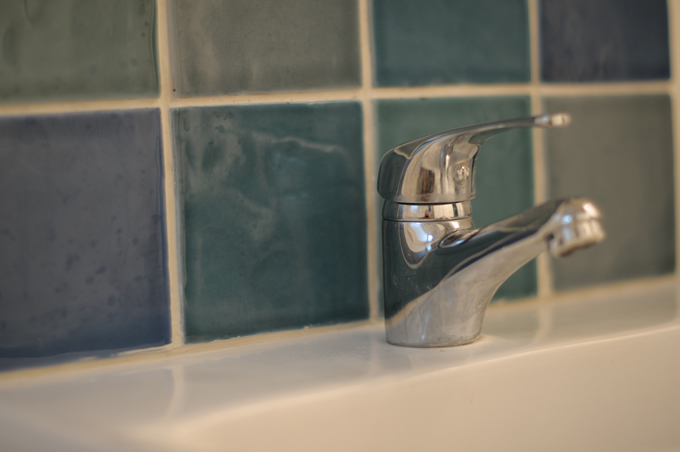 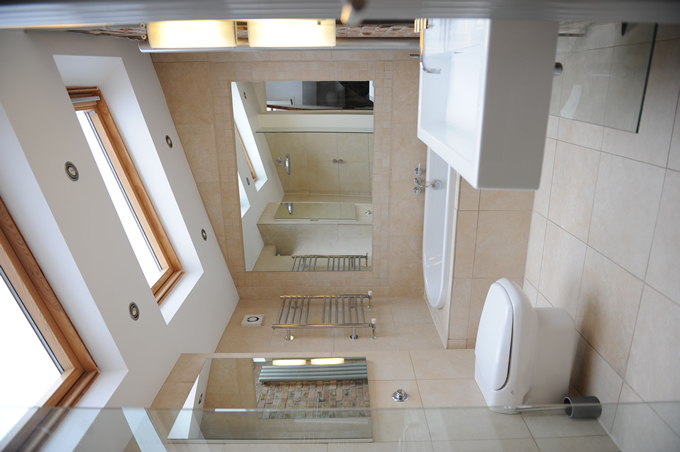 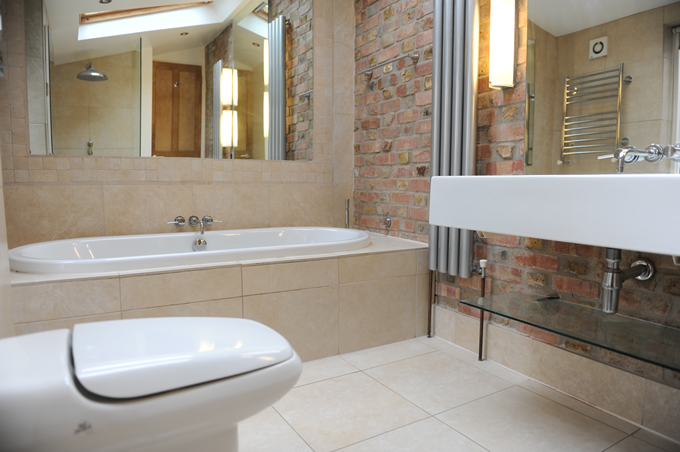 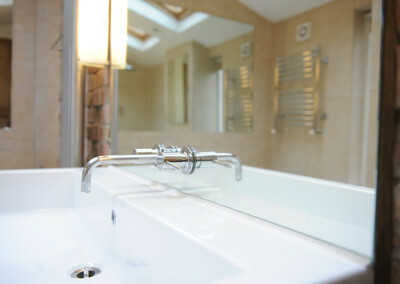 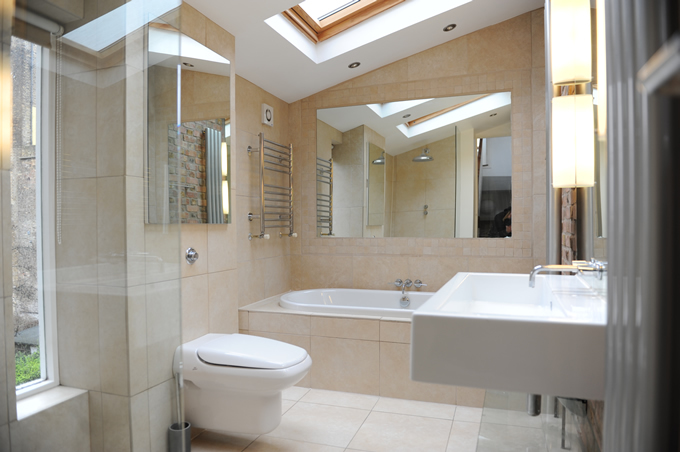 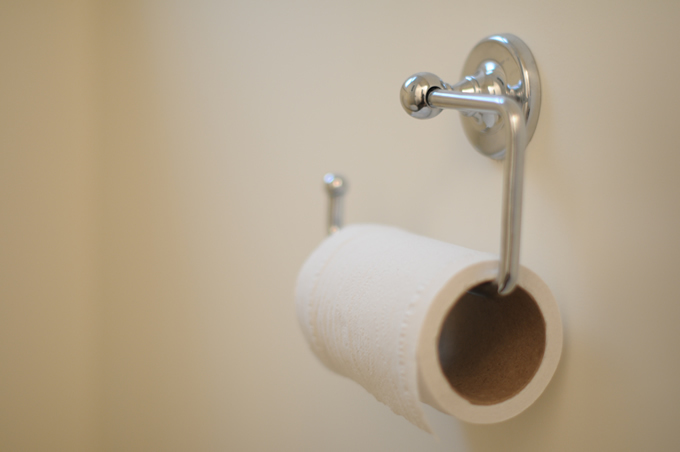 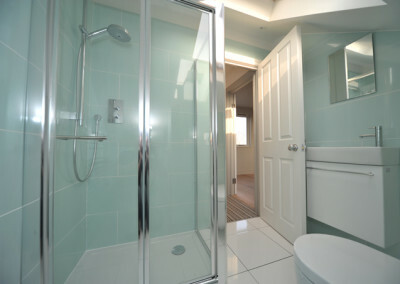 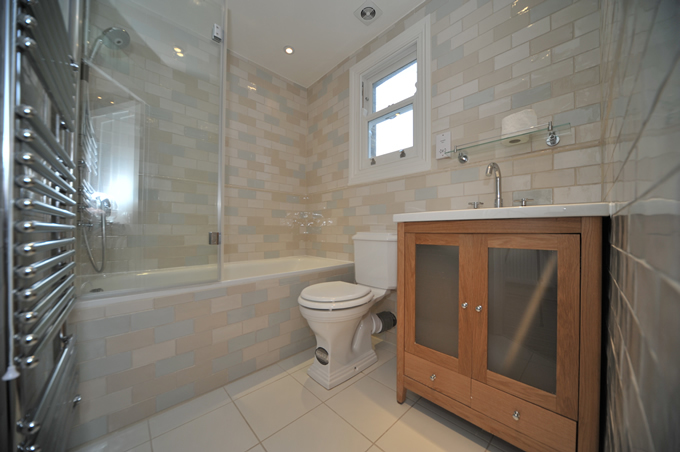 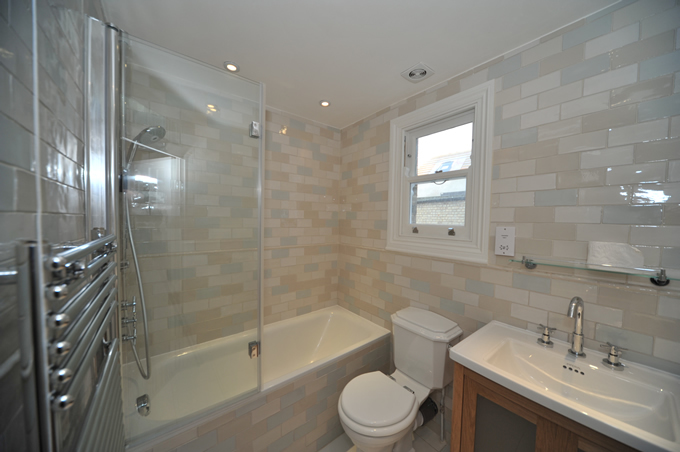 We can renovate, refurbish and install your bathrooms and shower rooms. 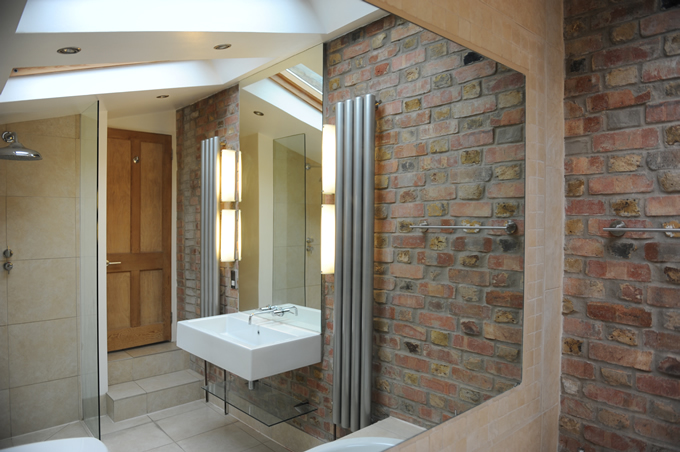 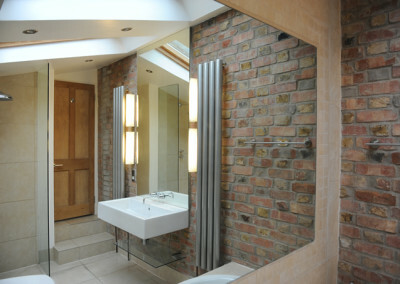 We are a family-run established North London Builder based in Muswell Hill. 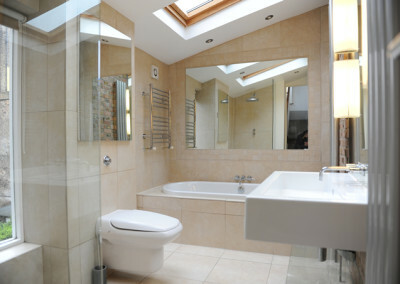 We have many years experience and pride ourselves on delivering quality building work on time and on budget.